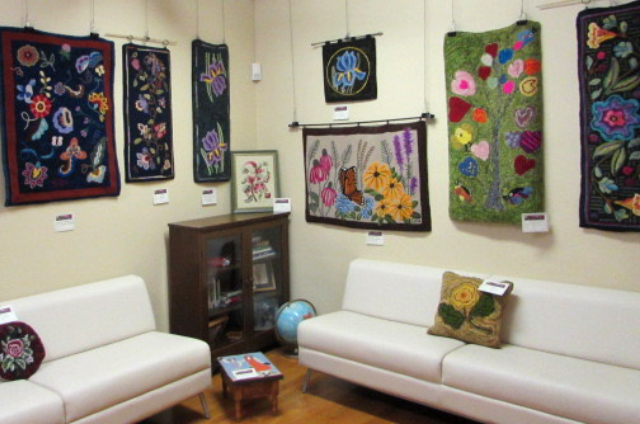 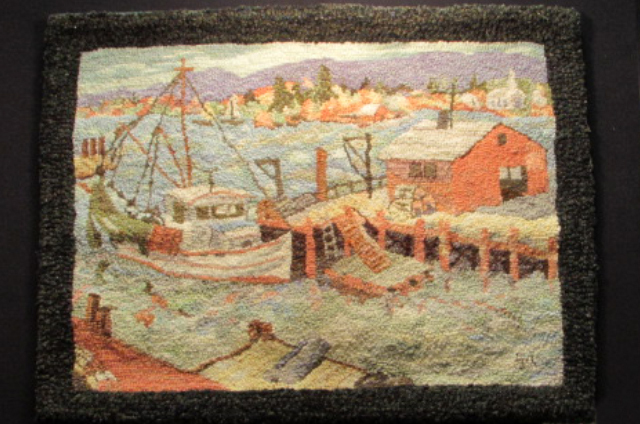 On this Gallery, you can tour a selection of rugs from our last Exhibition. 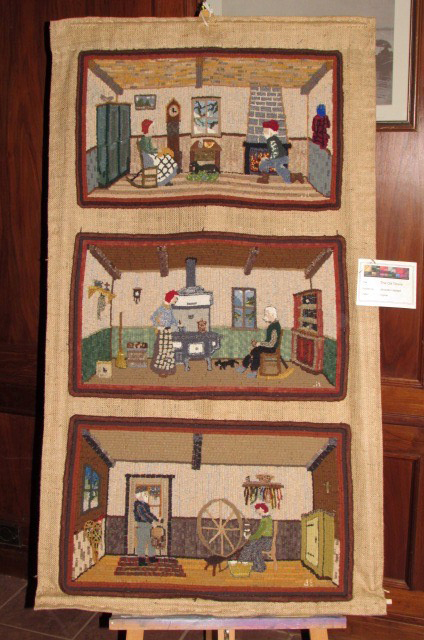 Click on any image to activate the slideshow, then use the arrows to move backward or forward. 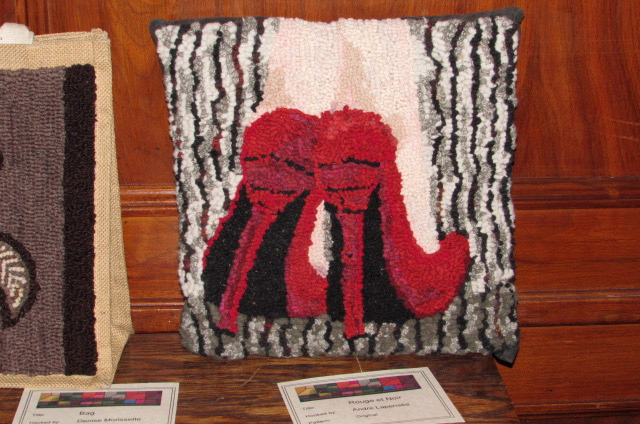 You will need Adobe Flash Player to see the slideshow. 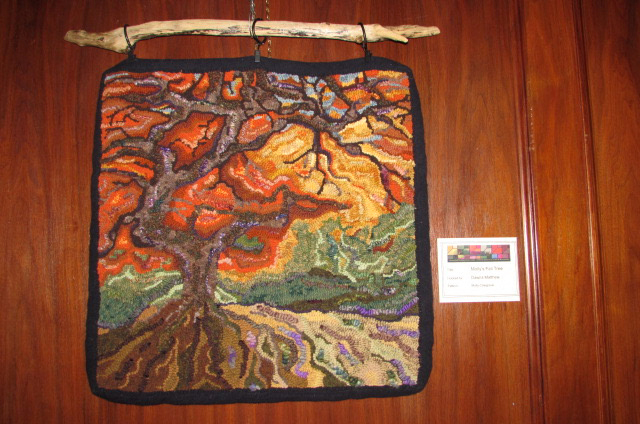 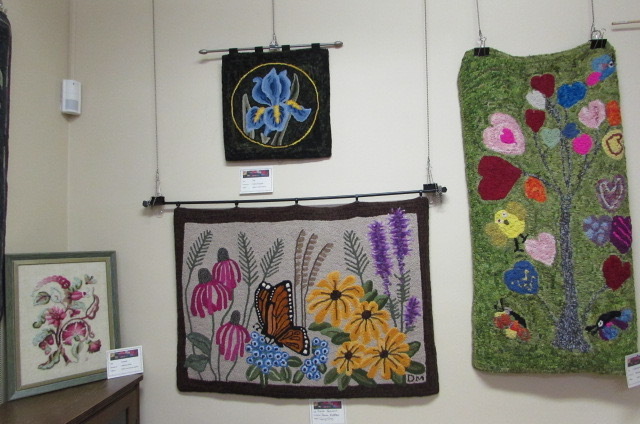 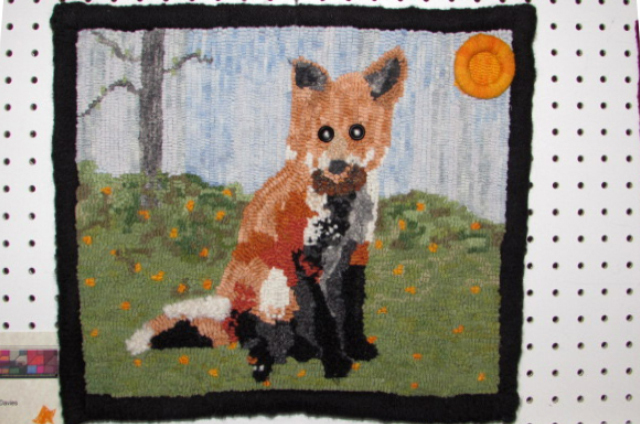 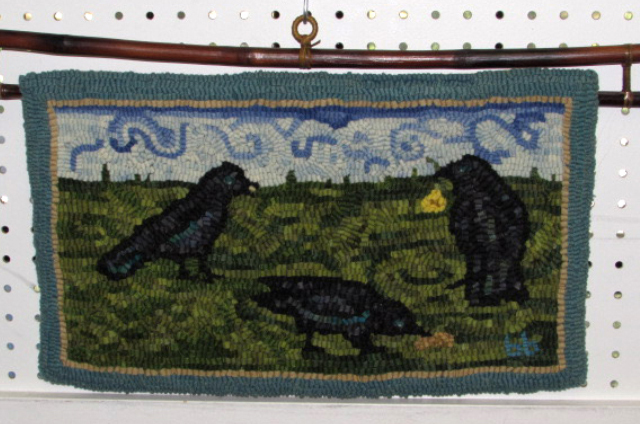 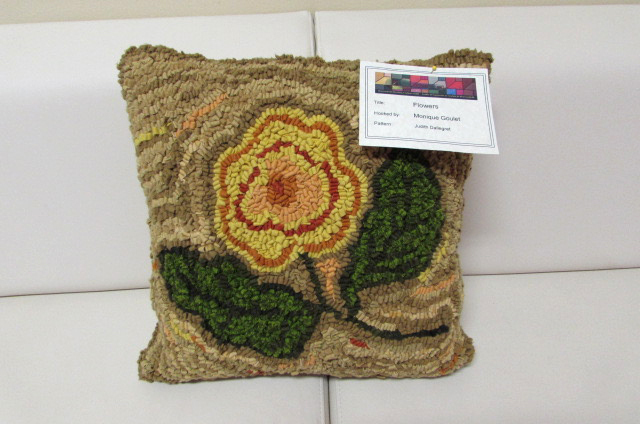 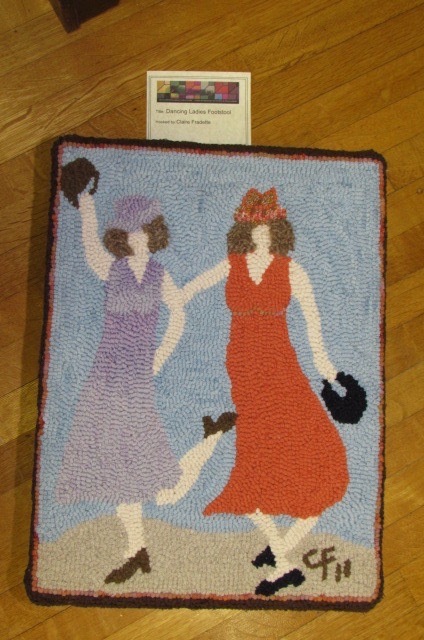 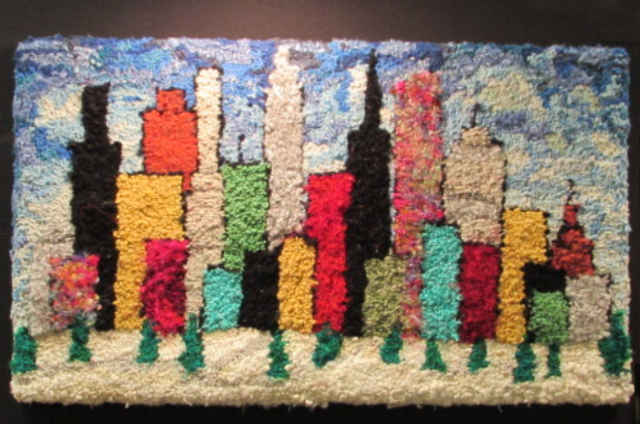 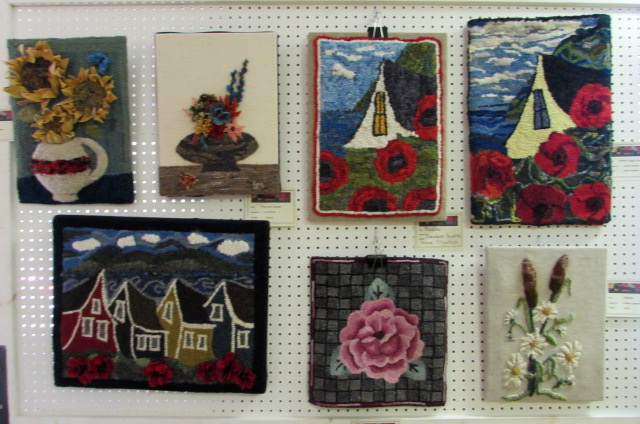 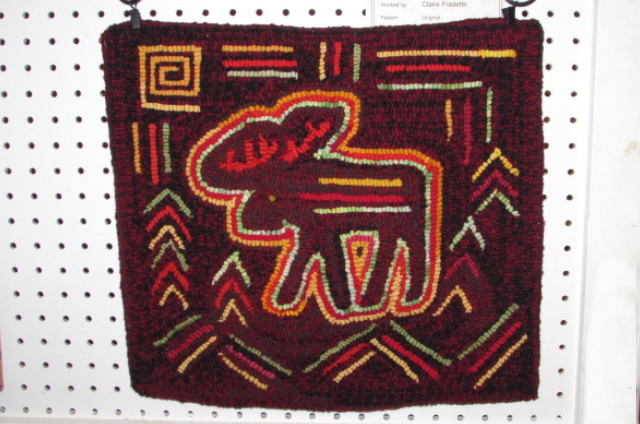 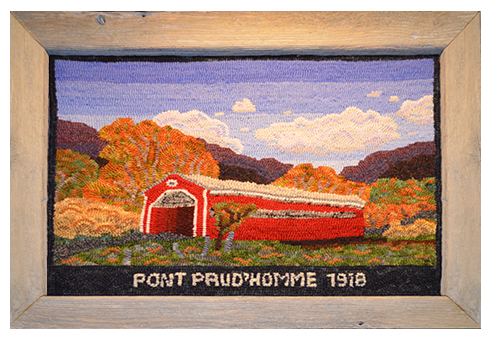 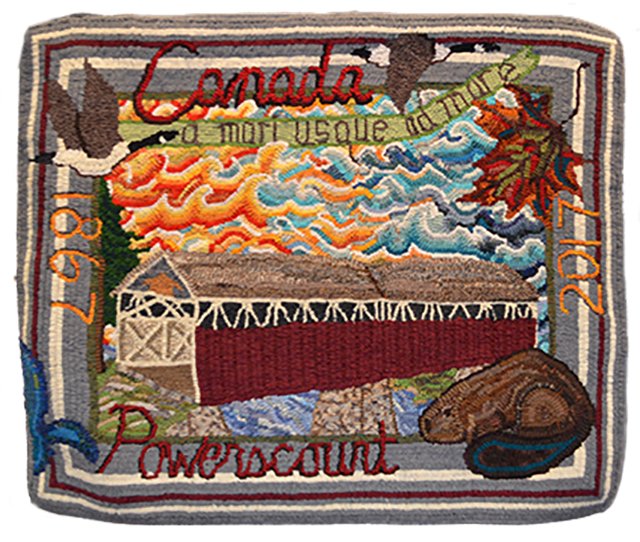 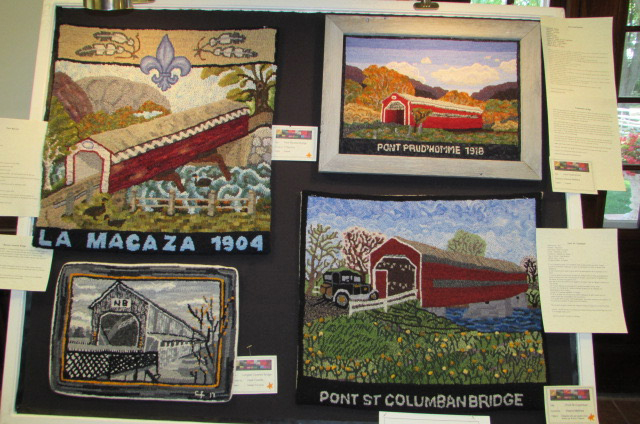 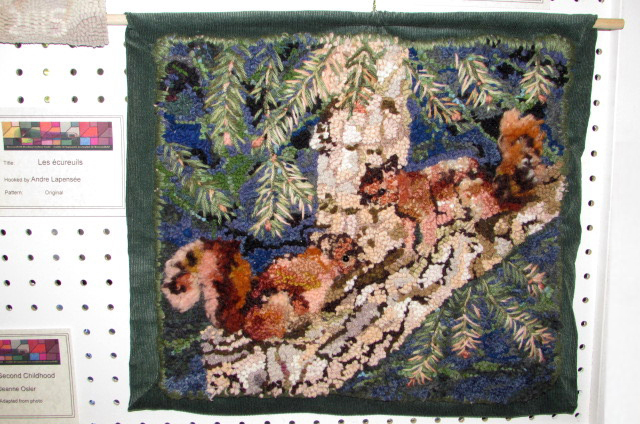 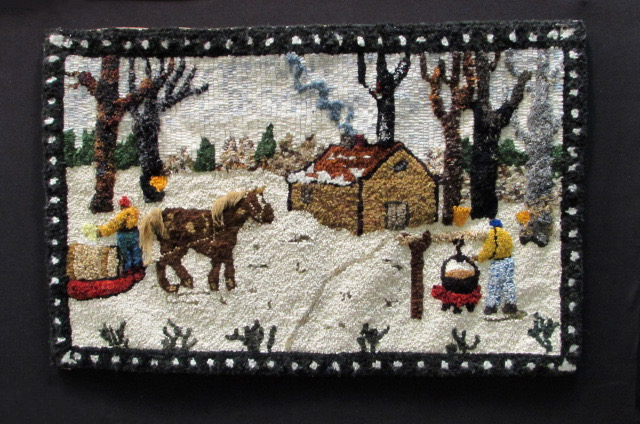 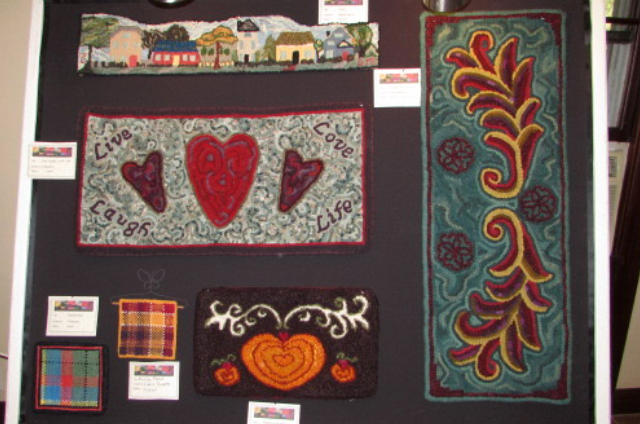 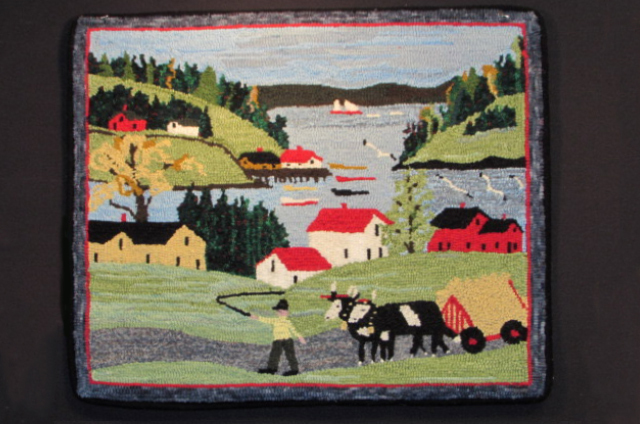 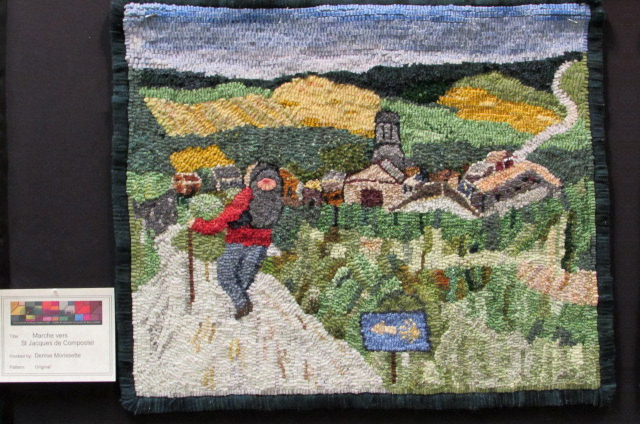 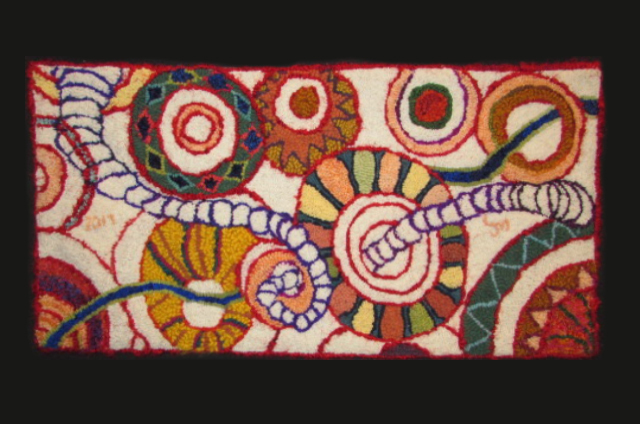 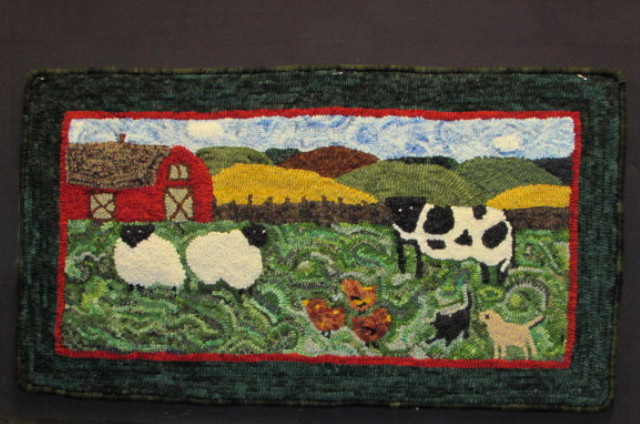 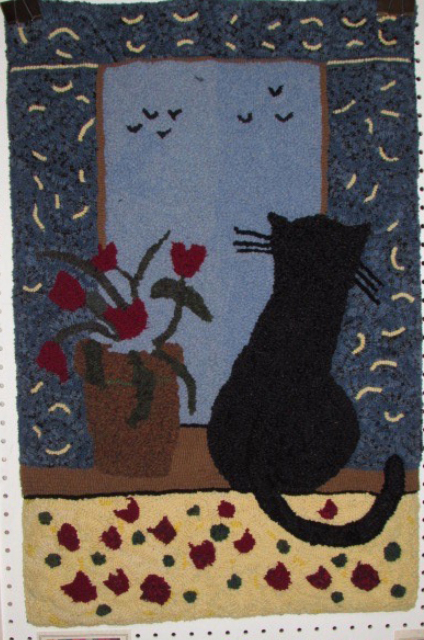 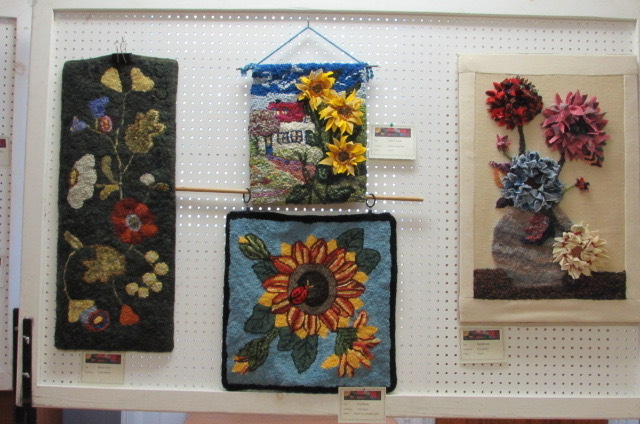 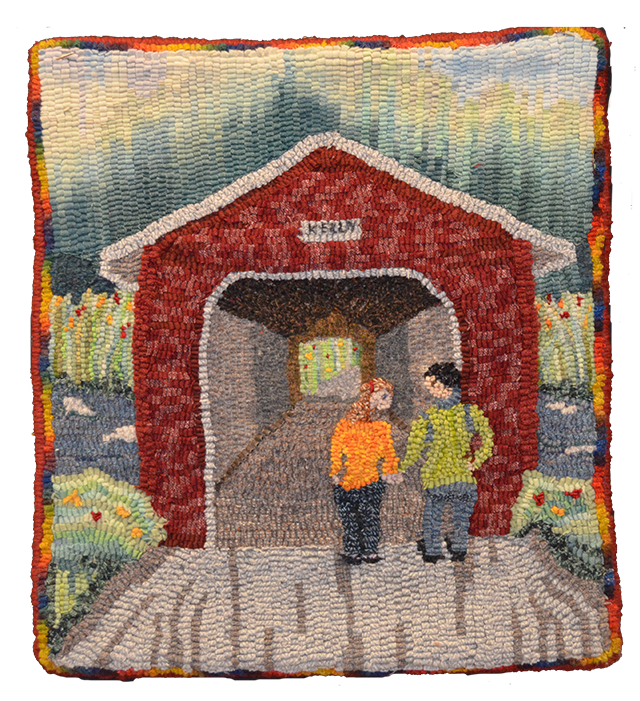 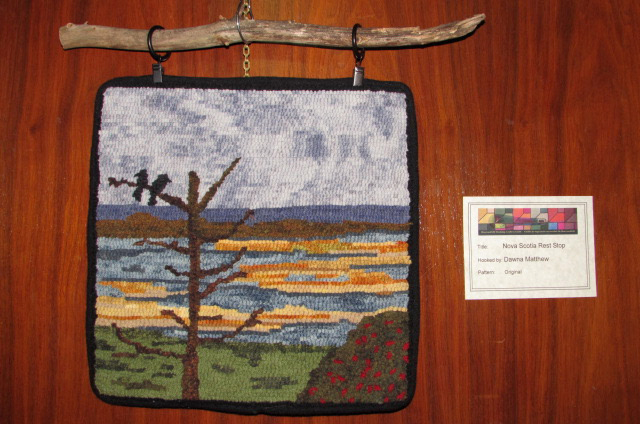 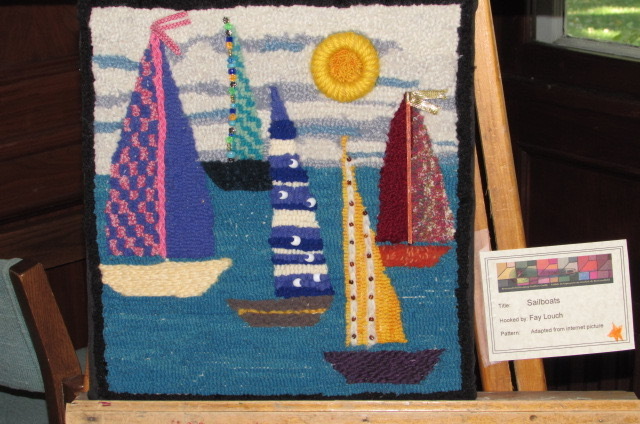 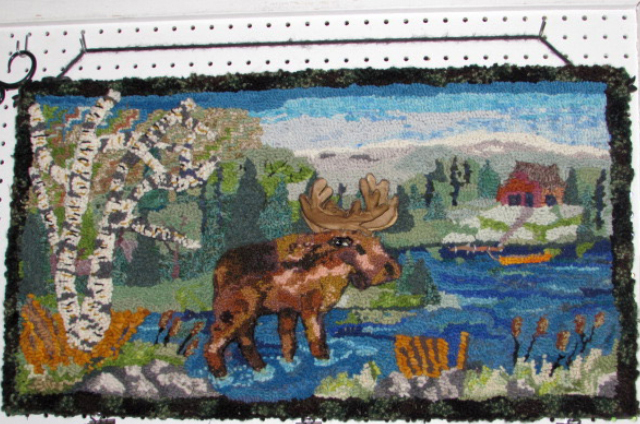 Visit the Show & Tell and the Animated Rugs Pages... And don't miss our Blog! 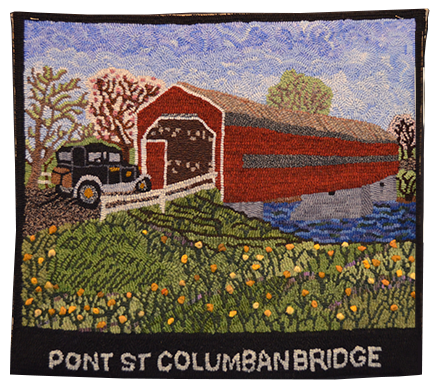 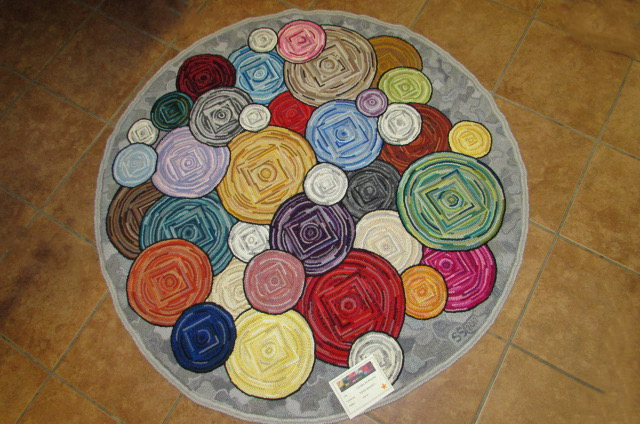 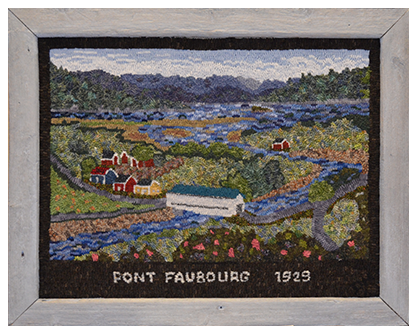 You will find other rugs featured in the past!